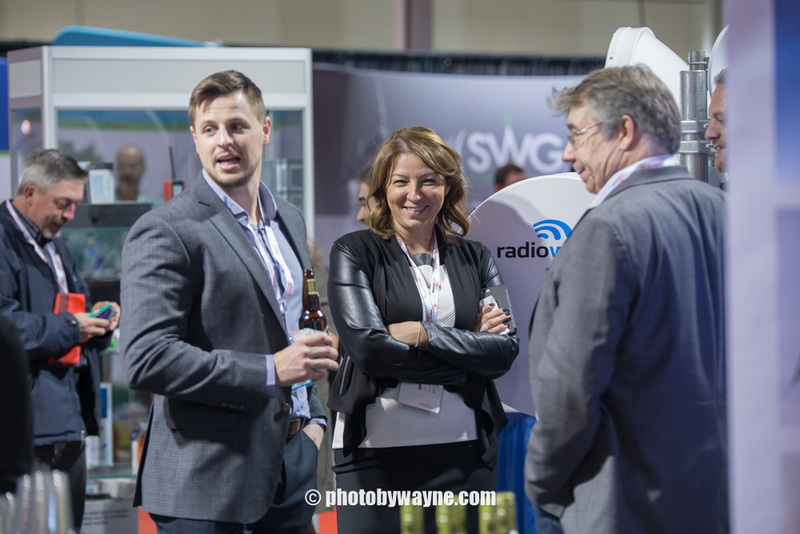 I was commissioned to provide trade show photography service for this year's Canadian Wireless Trade Show (CWTS). 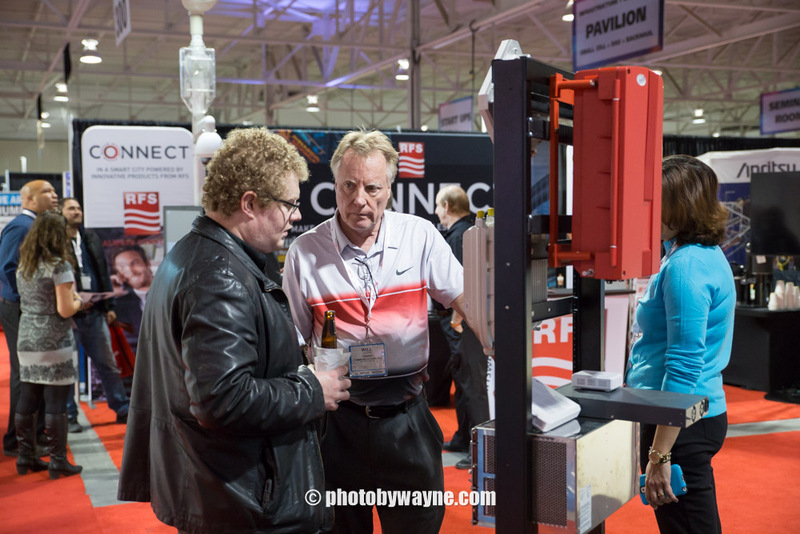 It was a two day event held at the Toronto Congress Centre. 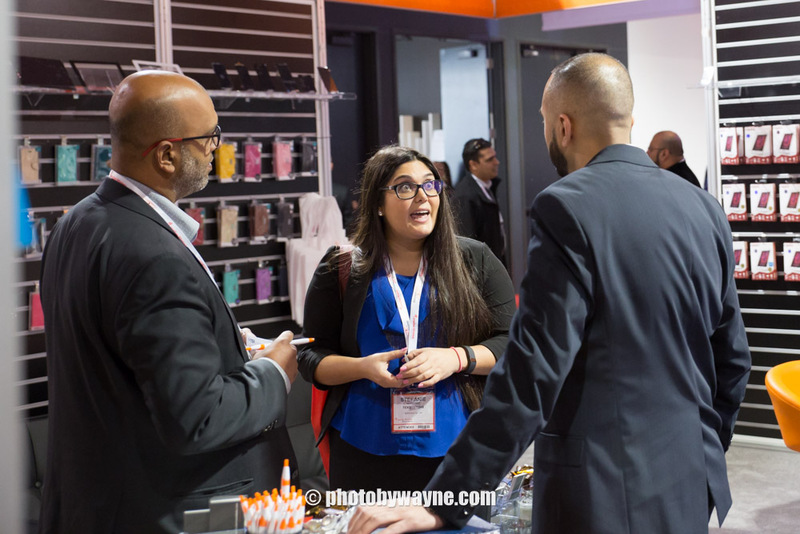 It bought together 100 exhibitors and over 2000 industry professionals from different sectors and background. Anthony Lacavera kicked off the event as the keynote speaker. 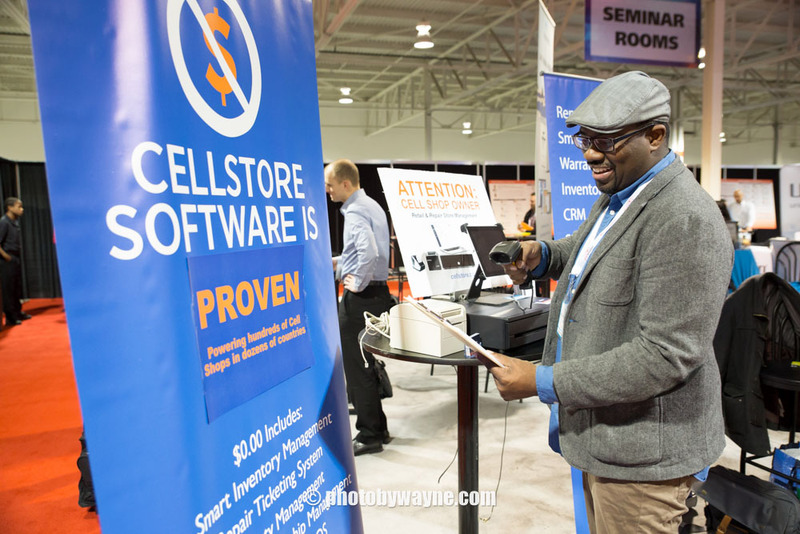 He is also known as the founder and ex-CEO of Wind Mobile. 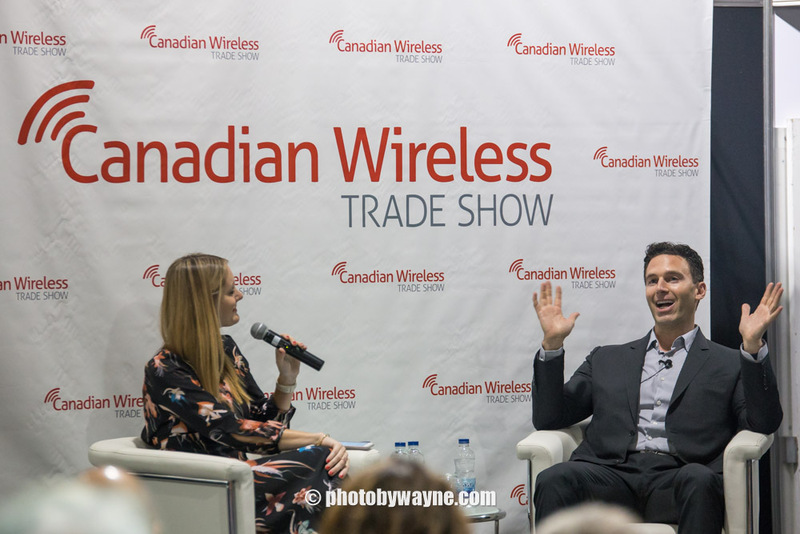 He was hosted by Erin Bury, who is a digital marketing veteran and a frequent tech commentator at CTV. The two chat about industry trends during an informative one hour session. The event show cases a wide range of exhibitors in the wireless industry. From service providers to hardware manufacturers. From established corporations to small startups. There are live demonstrations on the floor thru out the day. For example, one exhibitor flew a drone to perform equipment inspections. 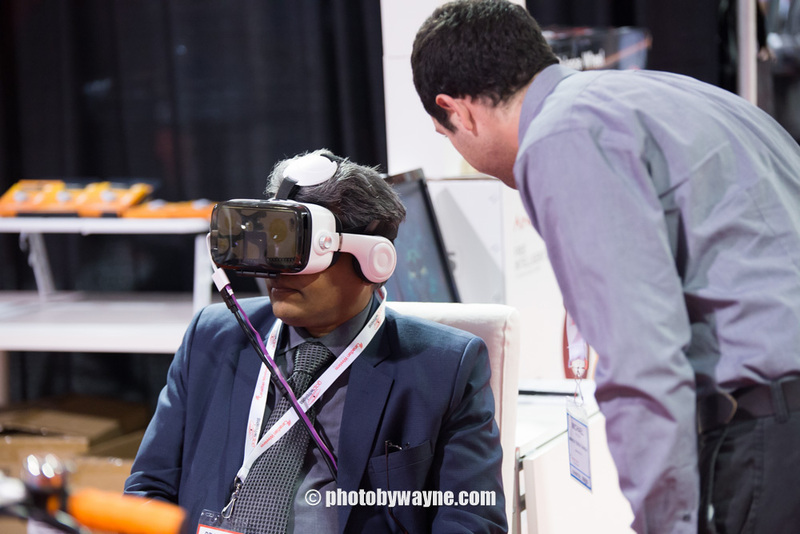 Another exhibitor offers virtual reality headsets at their booth to try out. 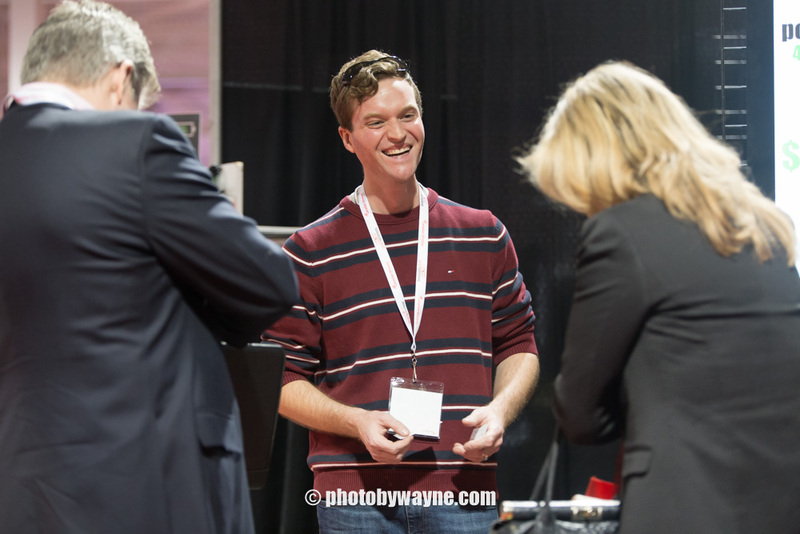 Even though this convention drew a large crowd of attendees, there were always opportunities to speak with representatives. Overall, it was a productive event and I am glad to help make this event a success. 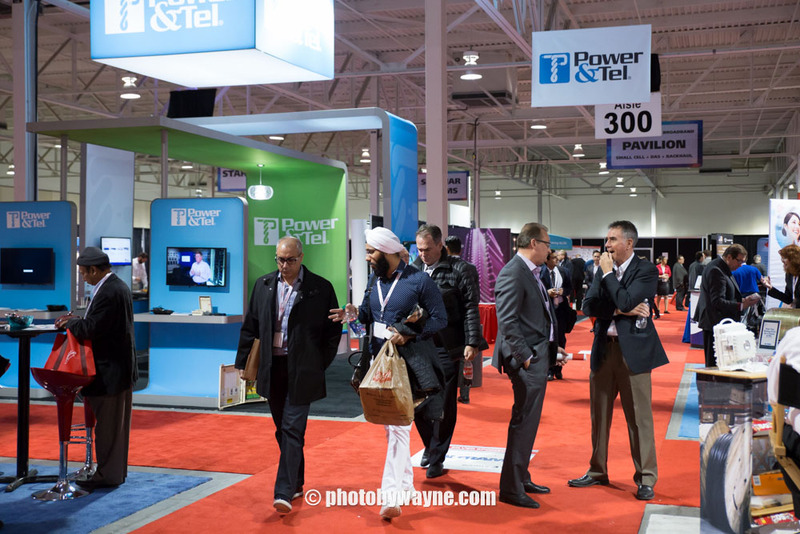 If you wish to learn more about this convention, please visit Canadian Wireless Trade Show website. 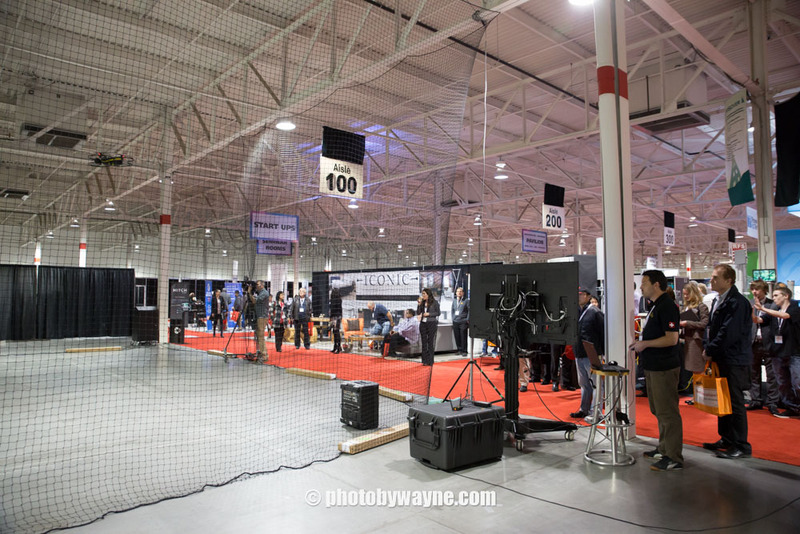 For further information about trade show photography service, please inquire using the online contact form.